It is the UK’s leading procurement and supply chain management. This streamlines and improves the process by reducing the risk and creates a common platform for buyers to engage with new suppliers. S R Waite Group are delighted to confirm we will continue our relationship with Swinton Lions into 2019 as a kit sponsor and commercial partner. Mike Waite, Director at S R Waite said, “We are all delighted to see the great strides being made at Swinton Lions under Andy’s Chairmanship. It’s clear the board share Andy’s vision of taking the Club forward in a professional and sustainable manner which means our principles and values align perfectly. 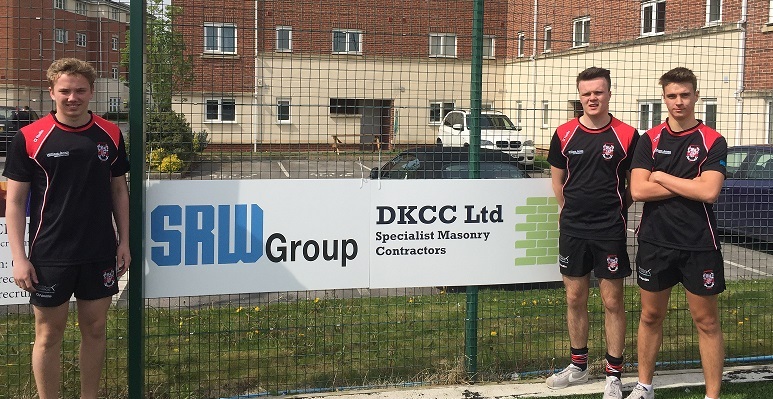 S R Waite Group Managing Director Andy Mazey said, “ The unveiling of the Lions kit designs for the forthcoming season has become one of the highlights of the year at the club so I’m thrilled we will once again feature on the kit. The supporters can’t wait to see the new look home and away kits which I can assure them look fantastic. Due to a solid pipeline of work S R Waite has a number of vacancies in our electrical contracting division. 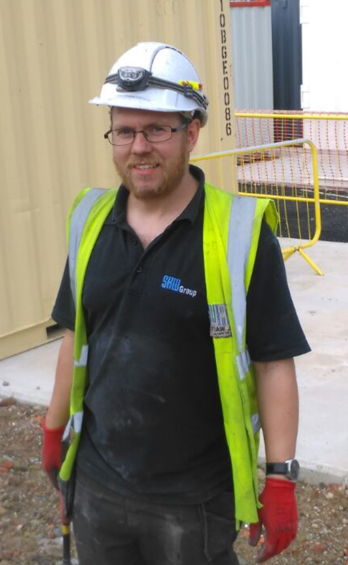 S R Waite Electrical Contractors Ltd are a electrical installation company within the S R Waite Group working with principle contractors and blue chip M&E companies in commercial and residential sectors throughout the North West. If you are enthusiastic, hard working and looking for a new challenge with one of the North Wests most progressive businesses please get in touch via careers@srwaite.com or contact us on 08704717239. 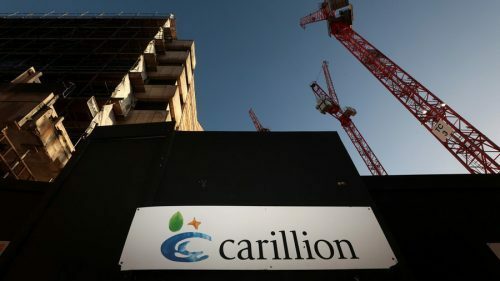 S R Waite Group understand that this is a troubling time for Carillion’s workers and businesses that were in Carillion’s supply chain. We therefore are offering opportunities in the North West of England to the following trade disciplines who may have been effected by the situation and will be forced to look for employment. Government Auto-Enrol Pension Scheme Only Initially. 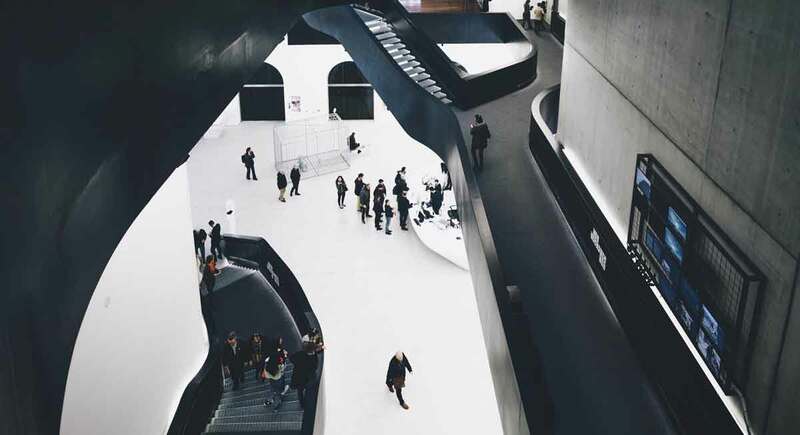 Building Services & Facilities Management Ltd are a specialist company within the S R Waite Group working with premium brands across the retail, leisure and commercial sectors throughout the UK. 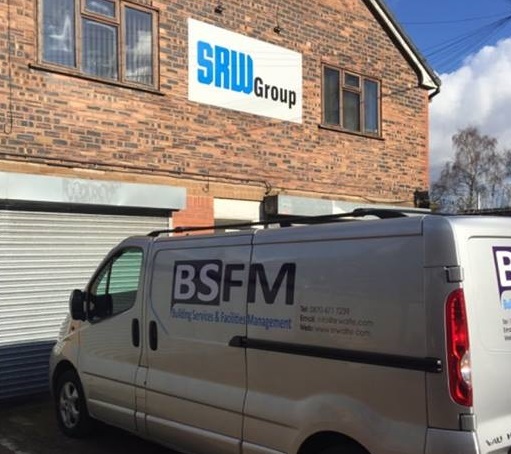 Required to work closely with BSFM management with a responsibility for small electrical projects to ensure quality, safety and time parameters are met on projects both regional and national. Ensure compliance with company Health & Safety procedures and policies. Ensure all works are completed in a timely and cost effective manner. Be able to work under own initiative with good communication & customer facing skills. Electrical Installation C&G Part 1 & Part 2 (or up to NVQ Level 3 for more recent qualifications). Hold 17th Edition and C & G 2391 Inspection & testing, though training may be provided for the right applicant. 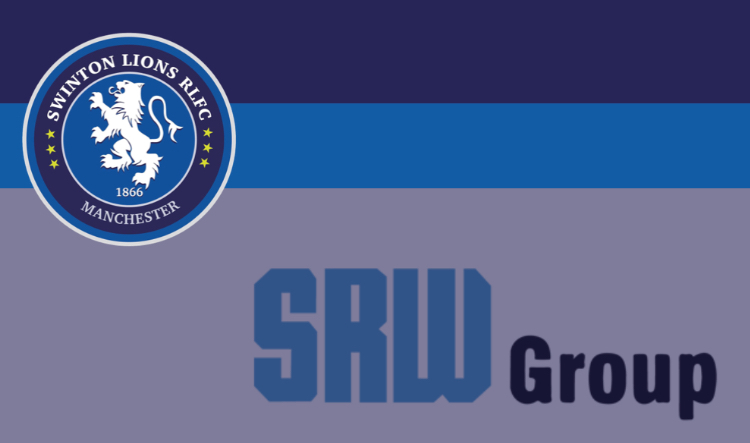 Main match sponsors for the massive Challenge Cup tie against Wigan are SR Waite Group. Associate match sponsors are Principal Energy Solutions and Match Ball sponsors for the Wigan Warriors game will be Edstart. Giving back is something we feel passionately about, whether through helping charities, inspiring and educating in schools and colleges, or supporting local sports clubs, working with our local community, has always been a big part of our culture. Challenge Cup Legend confirmed as S R Waite Group special guest. 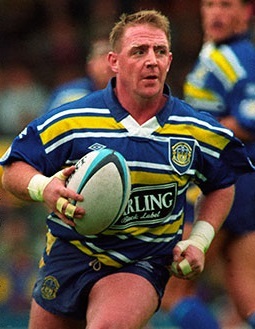 Andy “Greg” Gregory is widely regarded as one of the best scrum-halves in Rugby League History. Nine Wembley appearances, never on the losing side and twice awarded the prestigious Lance Todd Trophy for heroic man-of-the-match performances, Andy will once again join up with the S R Waite Group as our Challenge Cup guest of honour.